Brian Walsh is a partner at FP1 Strategies. 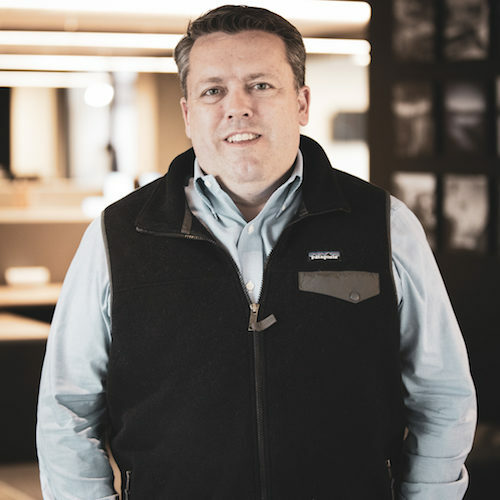 With more than 20 years of experience working on Capitol Hill and on some of the country’s top political and public policy campaigns, Walsh is an expert communicator who provides strategic counsel, media relations, and crisis management services to the firm’s political and ballot initiative clients. In recent election cycles, Walsh has served as a senior communications advisor to the Congressional Leadership Fund, the National Republican Senatorial Committee and candidates for House, Senate and Governor. Communications Director at the National Republican Senatorial Committee for two cycles where Republicans gained five new seats. Longtime communications advisor to Republican campaign committees, outside groups and U.S. Senators including Texas’ senior U.S. Senator John Cornyn.